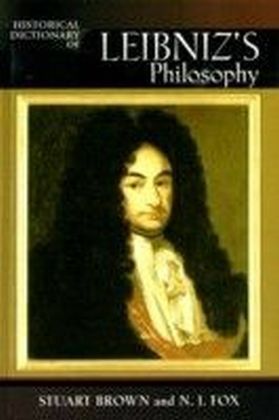 Gottfried Wilhelm Leibniz (1646-1716) was one of the first Modern philosophers, and as such, one of the most significant. His contributions were often pathbreaking and his imprint still remains on fields such as logic, mathematics, science, international law, and ethics. 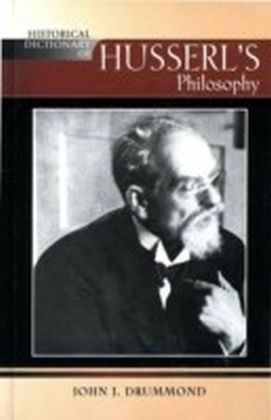 While publishing relatively little during his life, he was in regular correspondence with important philosophers and even political leaders. 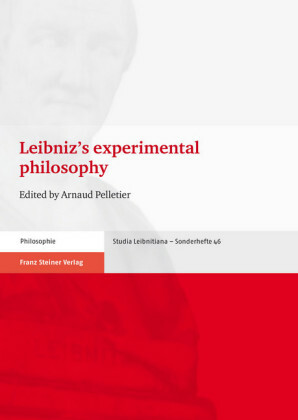 The Historical Dictionary of Leibniz's Philosophy sheds light not only on his philosophical thought but also the impact it had on the thinking of his contemporaries. 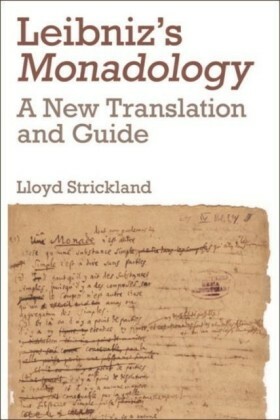 They, and he, are described in numerous cross-referenced dictionary entries. 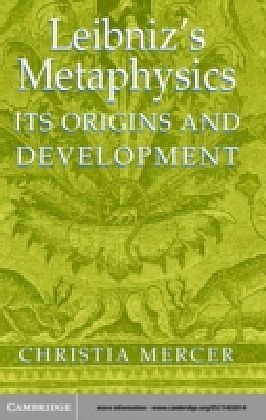 Also included are other entries that present his writings, explain his concepts, and trace his action in specific fields. 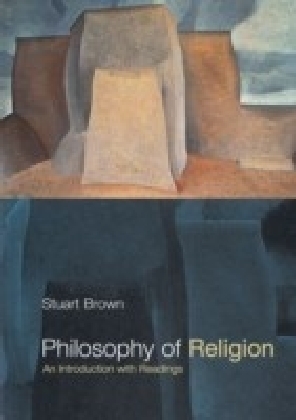 The introduction sums much of this up and_along with the bibliography_provides a strong foundation for further study.